Close to two years after launching an ambitious partner-focused sales push aimed at mid-market businesses, the Raleigh, N.C.-based power quality division of Eaton Corp. is hiring new people to support that effort, re-aligning its existing personnel, and expanding the initiative to target smaller businesses. 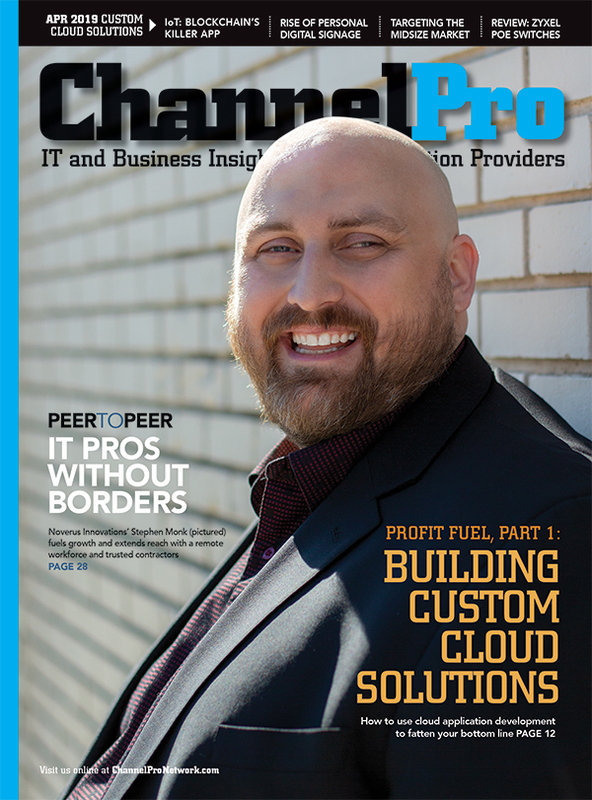 Introduced in April 2016 and fully operational the next year, the mid-market sales campaign is generating measurable results, according to by Curtiz Gangi, vice president of channel sales for Eaton’s U.S. data center segment. A review of those results last year, however, convinced Gangi that they could be even greater if Eaton was engaging with resellers more effectively than it had been. 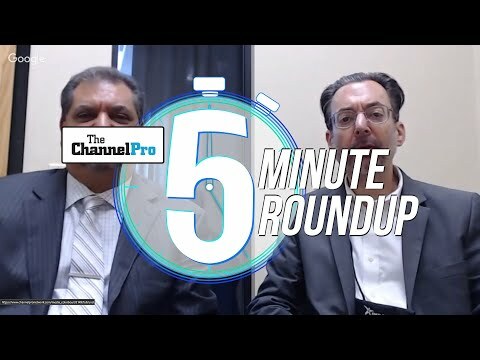 “I don’t think we did that very well,” he told ChannelPro last week during Eaton’s 2018 Partner Summit in Huntington Beach, Calif.
Gangi has data to back that assessment up too. A partner satisfaction card study Eaton conducted some months back revealed a widespread appetite among partners for greater focus, clearer communication, and improved accessibility from the vendor. The issues behind those numbers were no mystery to Gangi either. Problem one was a combination of promotions, reassignments, and other departures that reduced his headcount by some 20 percent. An inefficient division of labor that directed resellers to a single, overstretched team of partner development managers for both relationship building and product expertise only compounded the problem. Seeking to tackle both problems, Gangi has scaled his team up by roughly 25 percent and reorganized it around a new set of more targeted roles designed to forge deeper relationships with a wider set of partners. 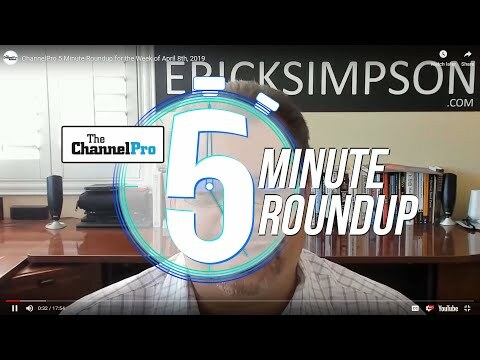 They include a team of territory development managers tasked with selling alongside partners in major metropolitan regions and a squad of partner development specialists focused on VARs and MSPs who support smaller SMBs. Also new to Eaton’s U.S. salesforce this year is a 14-person unit dedicated to what Gangi views as a strategic growth opportunity: Selling to public sector accounts at the federal, state, and local levels as well as colleges, universities and K-12 schools. At least one partner gives Gangi’s overhauled org chart strong initial grades.